Are you sick of having to clean your dentures after every time you eat? Soaking them overnight in a special solution? Maybe your dentures have slipped while in the middle of an important conversation. These inconveniences, although seemingly minor, have drastic impacts on your day-to-day life. 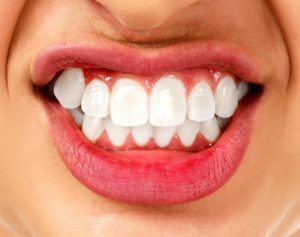 It would be hard to resist if somebody told you that you can have the natural look of your teeth without all the hassle and daily maintenance that dentures require. And even better, that there’s an option that can be healthier for your gums and bone surrounding your teeth. 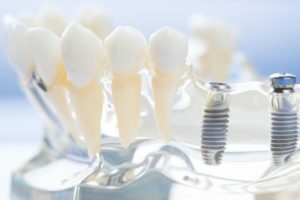 Your dentist in Columbia can improve your quality of life with dental implants! When you’re out with your friends, everybody wants to capture the rare moment you all get together with a picture. The only thing is, when that flash comes on, it lights up your discolored teeth. Nobody can hide the stains from years of drinking coffee and dark liquids. You can slap a filter on a photo and make your smile look half-decent, but why settle? Well, instead of worrying, you could be picture-ready anytime you smile with teeth whitening in Columbia. Don’t be afraid, instead, unabashedly shine that toothy grin of yours. Do you grind your teeth so hard that you wake yourself up? Have you woken up with a sore jaw or a headache? This could have detrimental affects on your oral health. So what’s causing you to grind, and how can you stop? 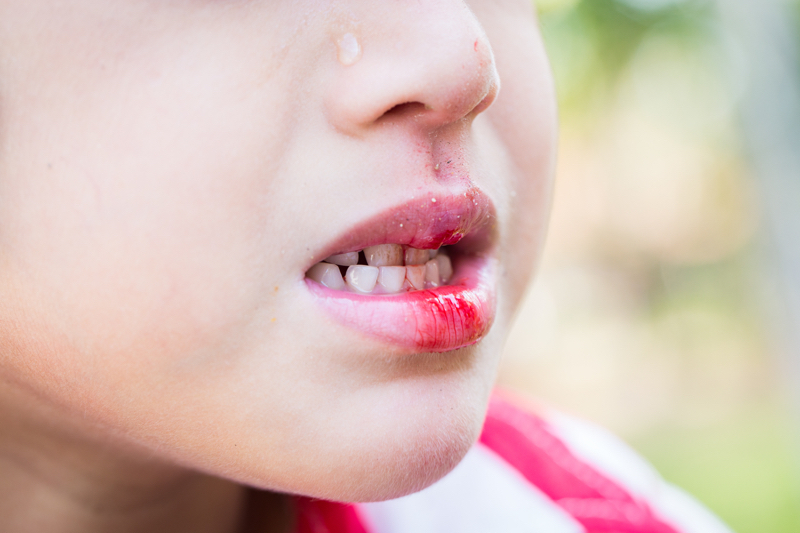 Your dentist in Columbia can give you tips on how to stop grinding and what it can do to save your oral health. As a parent, there’s nothing you want more for your child than to build a strong foundation of healthy habits for when they’re older. 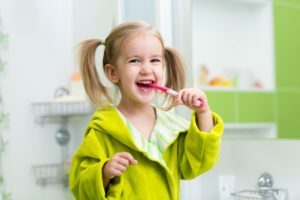 You probably wonder things like when to take your child to the dentist for the first time, or how to encourage them to love brushing their teeth every day. Your children’s dentist in Columbia is here to offer you some tips and tricks on how to keep your loved one’s smile happy and healthy. 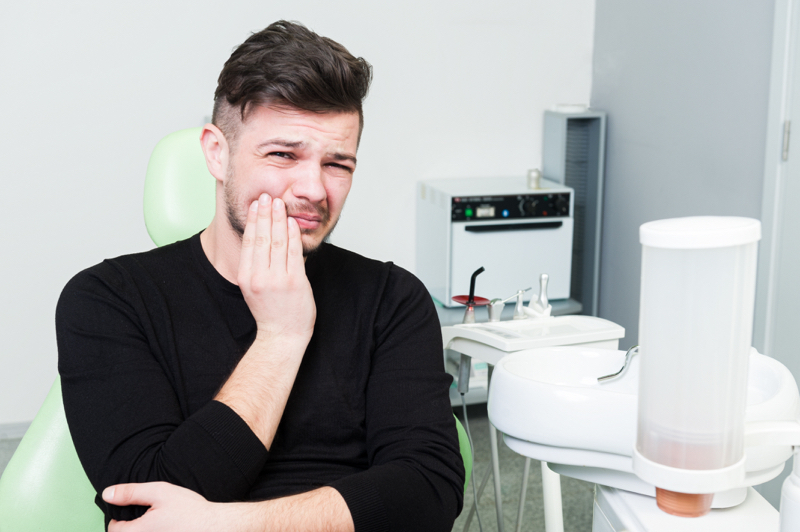 Despite jokes you may have heard that suggest otherwise, getting a root canal is not a nightmare scenario. In fact, root canal therapy saves an estimated 24 million teeth each year in the United States. If left untreated, these millions of damaged or infected teeth would have eventually worsened and needed to be removed entirely. Want to know more? Below are the ins and outs of root canal therapy, as explained by a dentist in Columbia. Making New Year’s resolutions is easy – it’s following through that is the difficult part. One way to stick with a resolution for a full 12 months is to break it down into more manageable parts. This is especially important when your New Year’s resolution is meant to benefit your health. However, you should not worry – we are here to help! 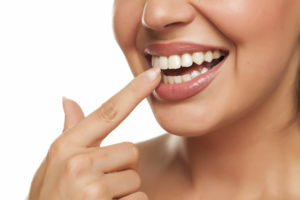 If you have resolved to take better care of your teeth and gums in 2019, here are 5 tips for a healthy smile from a dentist in Columbia. The perfect response? Err on the side of caution and call the dentist for further instructions. Here are a few more tips to make sure you get the best outcome possible. 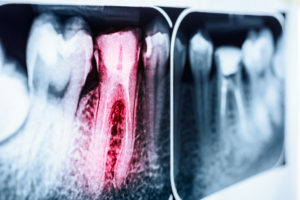 Gum disease is so common that in its earliest stages, it’s barely a concern to many people, barely worthy of the word “disease.” You can make it to all your classes and see the local sites like Ragtag Cinema or Rock Bridge park. After all, it’s just a little blood when you brush, right? Unfortunately, it may not be that simple, but your dentist in Columbia is committed to eradicating gum disease before it reaches the third and most serious stage. Which stage might you be in? 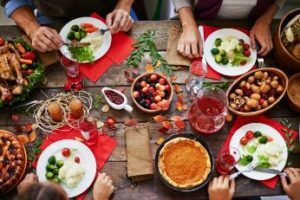 Get Through the Holidays Cavity-Free With 6 Tips From a Dentist in Columbia! From Halloween to Thanksgiving and Christmas, this time of year is filled with fun and festivities – as well as candy and desserts galore! You’re likely to find something sweet to munch on at every holiday event and even the breakroom at work. Unfortunately, all that sugar doesn’t bode so well for your teeth. In fact, an estimated 27% of American adults have undiagnosed cavities. But the good news is that there are 6 easy things you can do during the holidays so you can still enjoy yourself, without needing major work from a dentist in Columbia. Keep reading to learn more! Comments Off on Get Through the Holidays Cavity-Free With 6 Tips From a Dentist in Columbia! The year is almost over, and you’re working hard to finish it on a positive note. Your dentist in Columbia says one way to contribute to that is to visit for a preventive care appointment before the year ends. 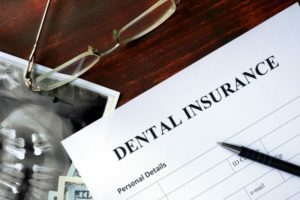 It’s recommended by the American Dental Association that your dentist sees you semi-annually for cleanings and checkups for a healthier mouth, teeth and gums, but preventive care visits also allow you to maximize your dental insurance. Read on to learn 4 reasons why these appointments are vital!